Bird Central is your destination for what species have been seen during the Festival. 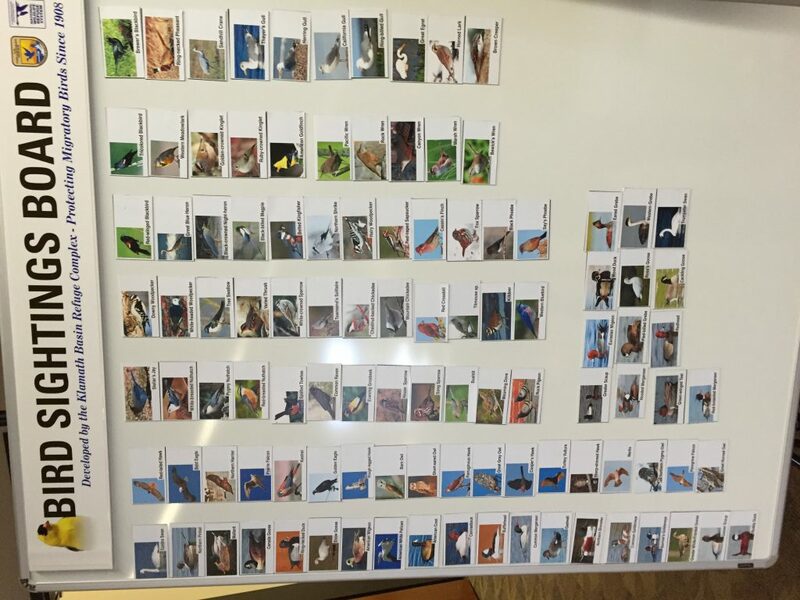 Post your species, annotate the map and consult with local resident experts on birding hot spots. 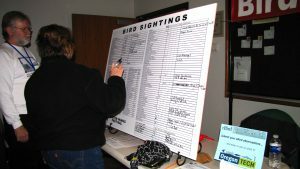 The volunteers will also have maps and other resources to make your birding experience great while you are in the Basin.